Goal setting is a process many people use in life to create a change they desire to reach. 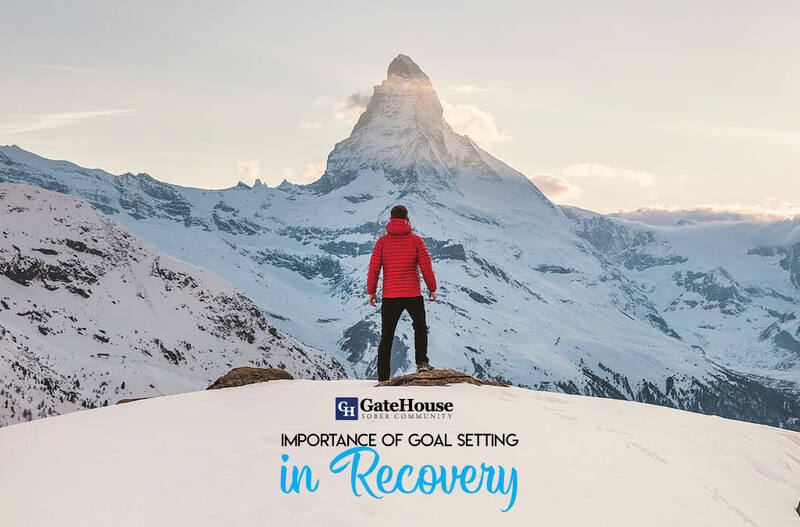 In sobriety, recovery program communities and the other stages of recovery, setting goals is an essential part of moving in a positive direction. 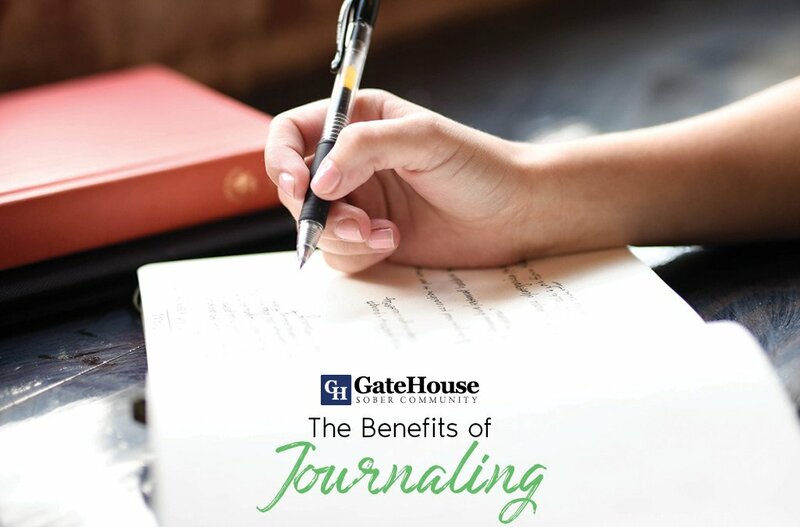 From personal relationships to work goals, having a list of tangible and possible aspirations is something GateHouse Sober Community uses at our Nashua, NH homes. 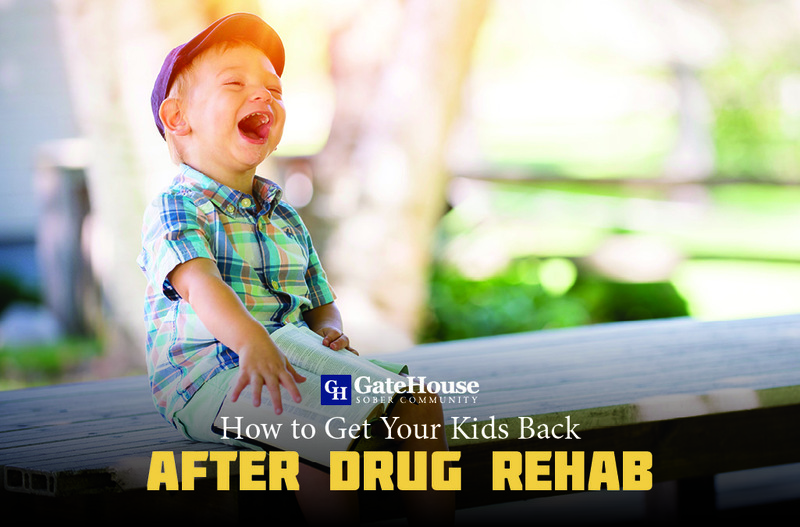 Goals give recovering addicts something to aim towards, and often helps each person learn more about themselves and what they want out of their recovery. Searching for a job in a desired field, working towards self-acceptance, or mending a broken relationship are all ways to improve your quality of living and are suited to your needs. Accepting accountability is an aspect of goal setting that many do not consider. Holding yourself responsible for your own recovery journey and accomplishing a specific goal not only leaves you with pride, it is another helpful stepping stone towards the life you seek. 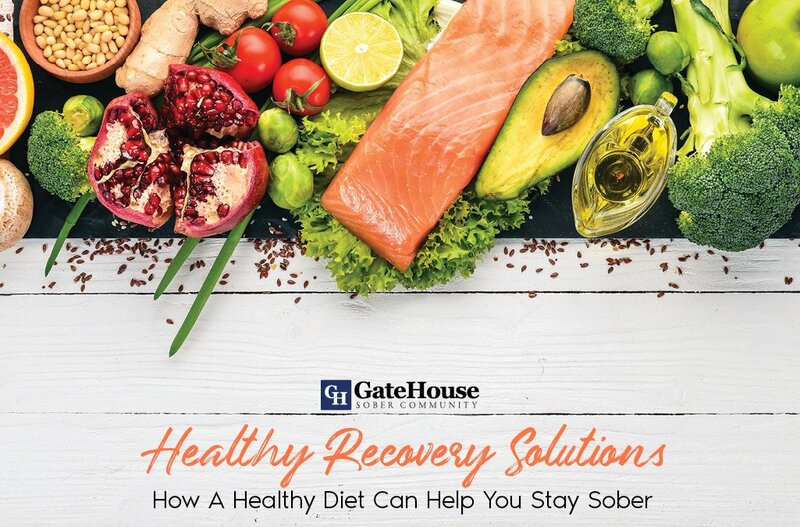 Motivation to continue your sobriety is crucial to continued recovery. Setting short term and long term goals allows you to find concrete and achievable objectives that are leading you to even bigger ambitions you have set for yourself. Recovery is a process, not a one-stop-shop, and keeping your eyes on the prize is an important part to staying driven. Personal growth is an added bonus to creating those goals. Challenging yourself to step out of your comfort zone can build confidence and trust to accomplish what you want in the next stages of your life and past the walls of your sober community. 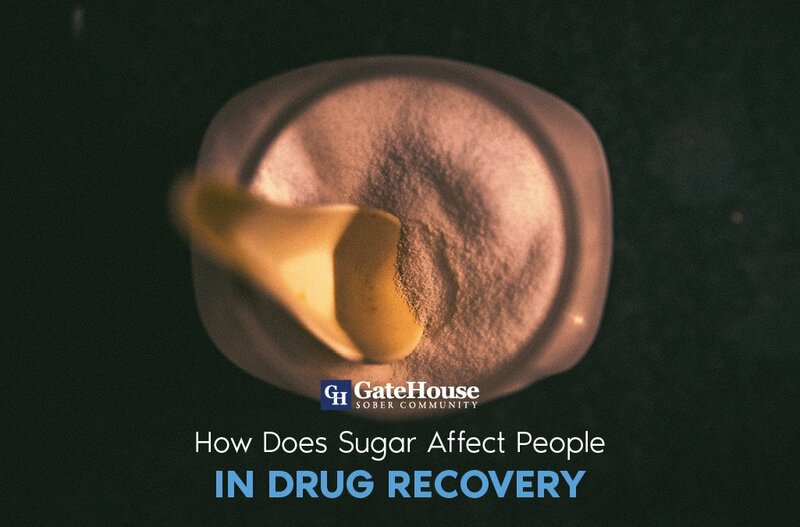 Whether you believe your goals to be big or small, GateHouse Sober Community appreciates and fosters those who are determined to make the next big step in their life and their recovery program. With these goals, we are able to help participants make the decision they need to rejoin society satisfied and still hungry to achieve more.